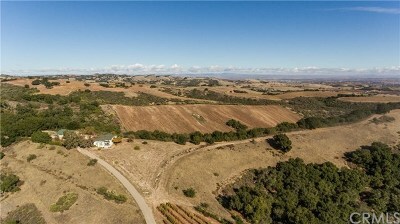 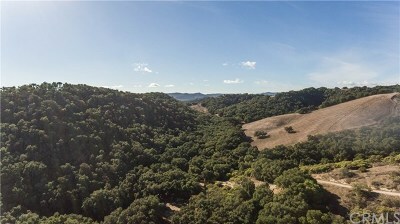 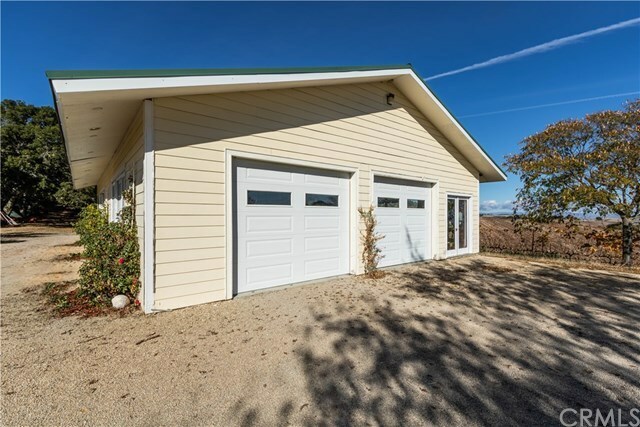 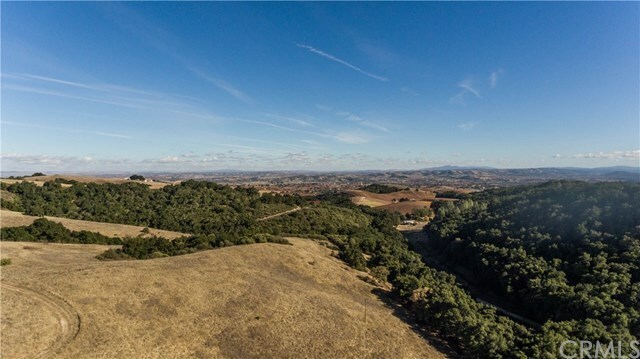 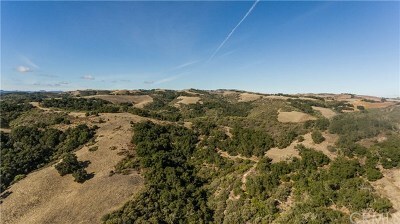 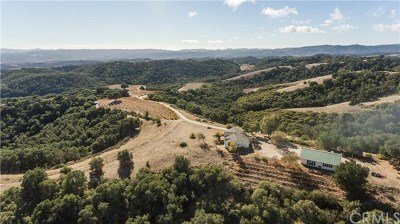 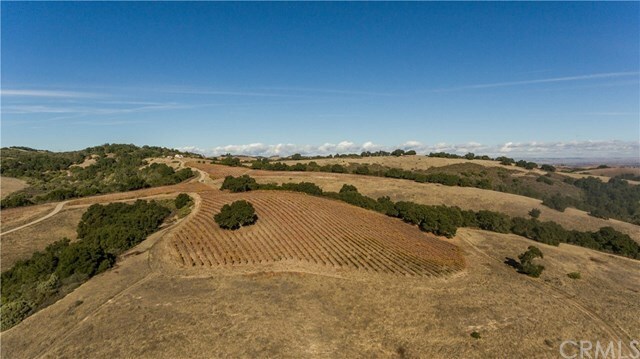 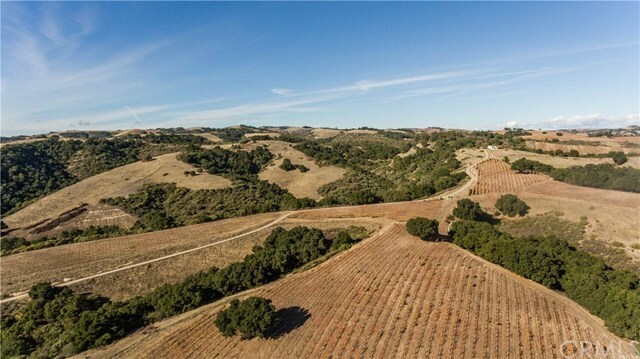 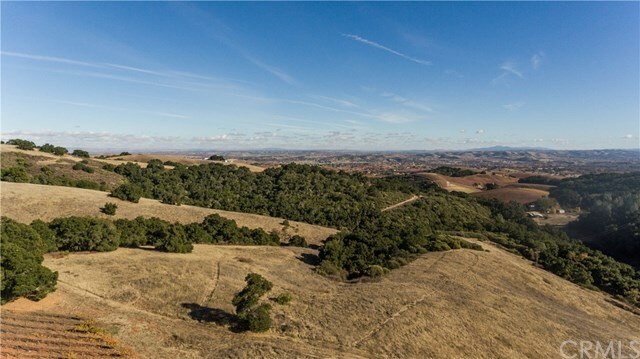 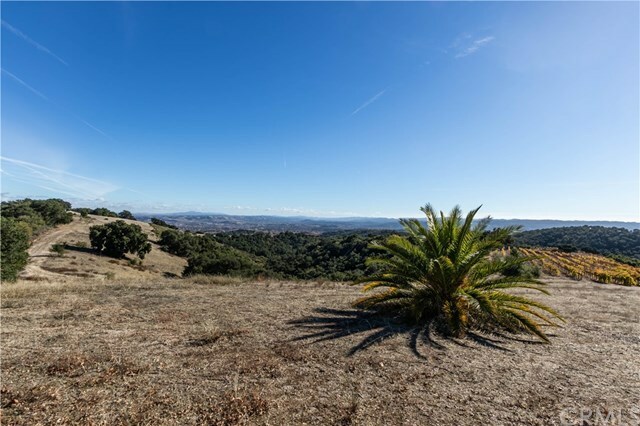 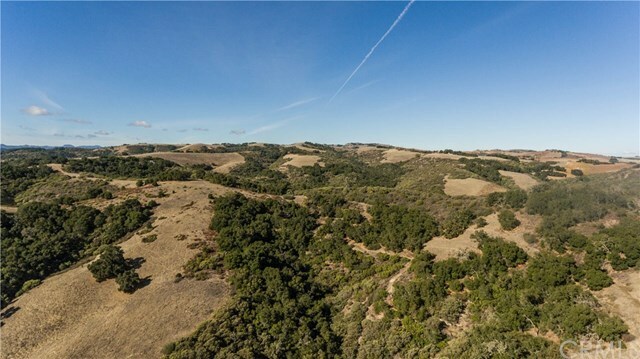 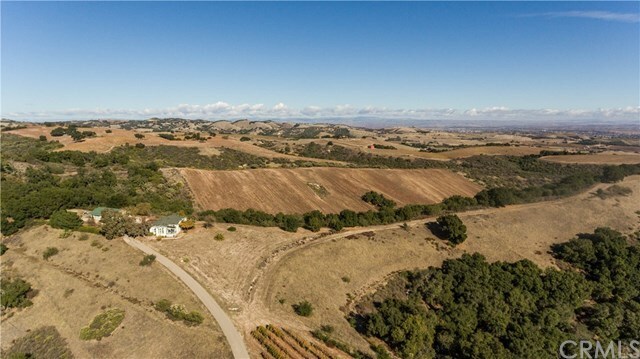 Over 178 acres of breathtaking rolling hills located in the premiere Paso Robles Wine Country AVA Willow Creek District. 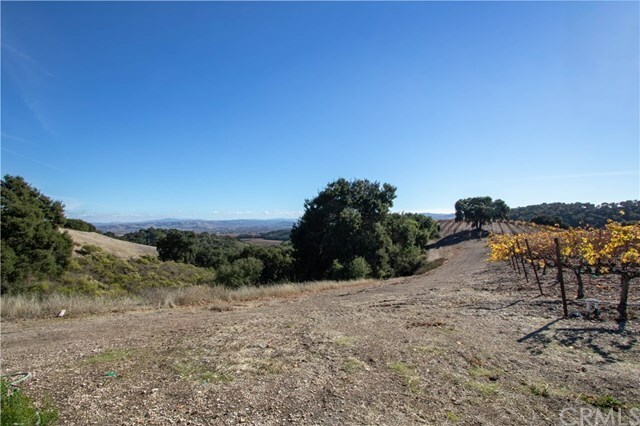 Currently 11 acres are a planted vineyard used in the award winning Stanger Wines. 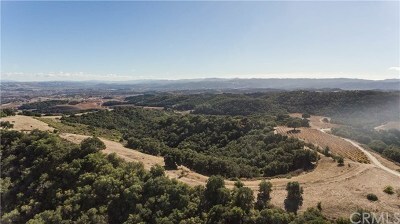 There are 40 acres cleared and ready for planting. 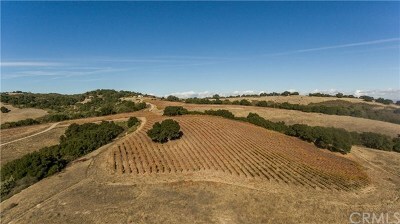 The varietal wines grown on this acreage are Pinot Noir, Syrah, Malbec, Tempranillo, and Cabernet Sauvignon with vines planted in 2001. 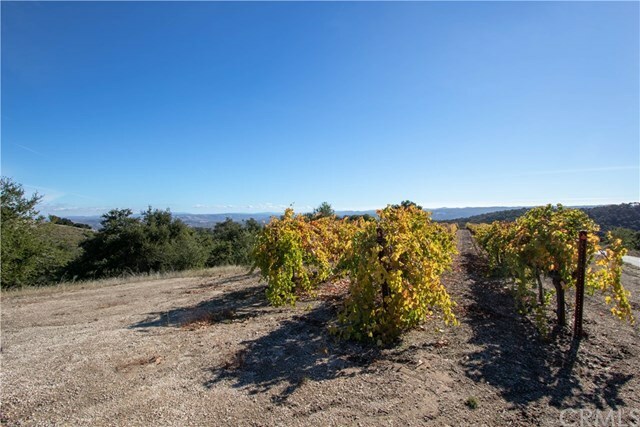 The vineyard is irrigated with a drip system sourced from one of the 3 wells on the property. 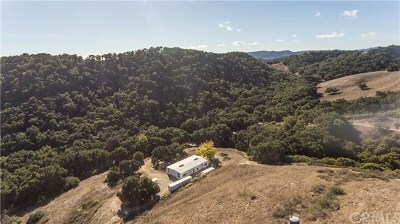 This "end of the road" property will give you complete privacy. 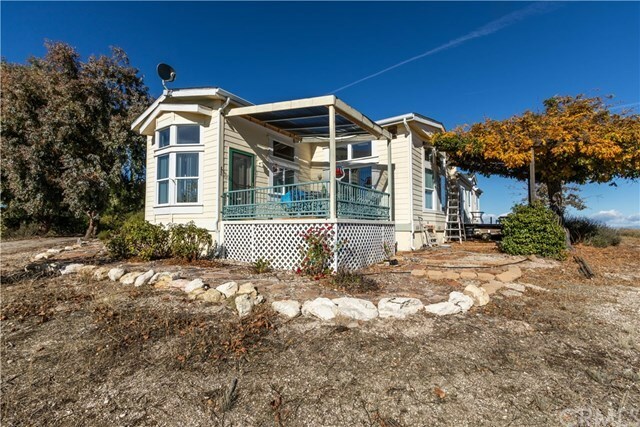 Choose a hilltop to build your castle, all the while enjoying the the panoramic view from the 2,260 squ ft. 2 bed 2 bath manufactured home already set on one of the many hilltop plateaus. 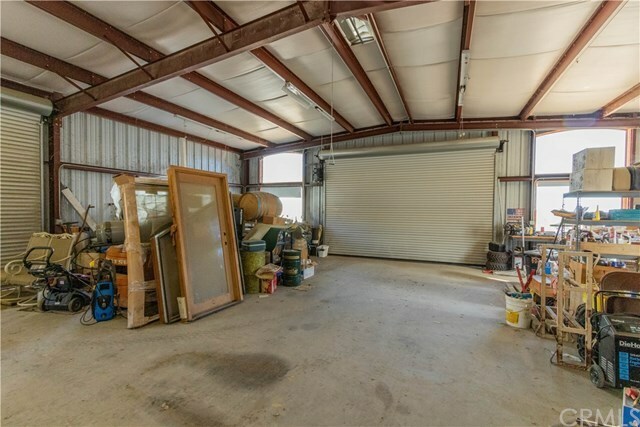 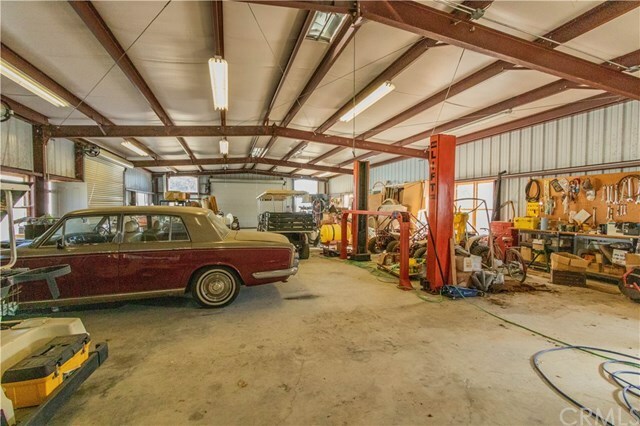 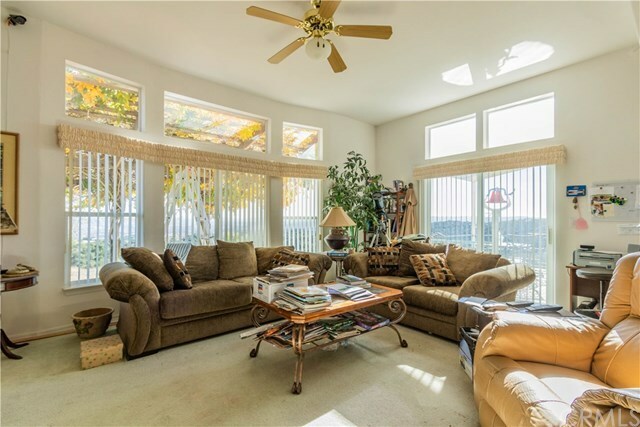 This property also has a spacious detached 4 car garage and a 3000 sq.ft. 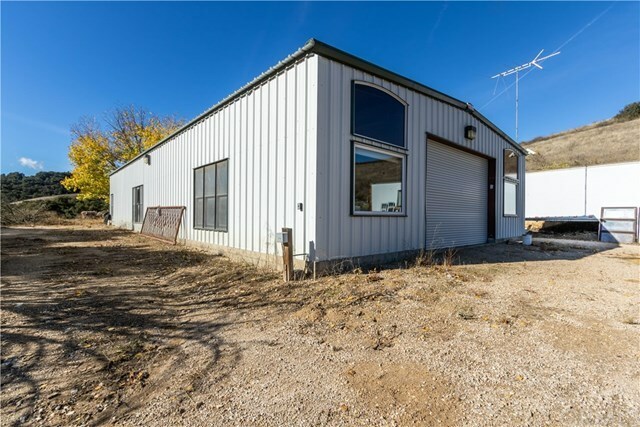 steel barn with concrete floors, water, and electricity. 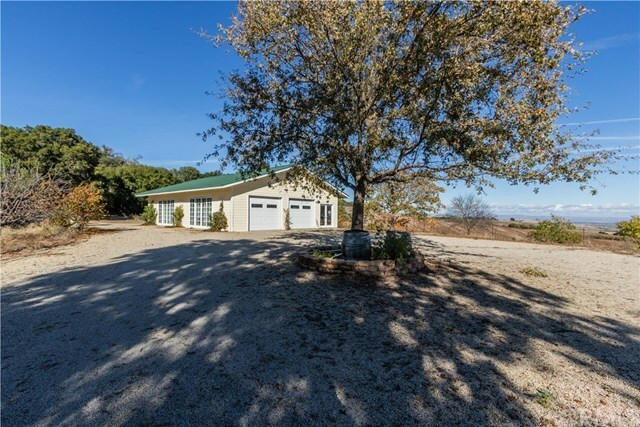 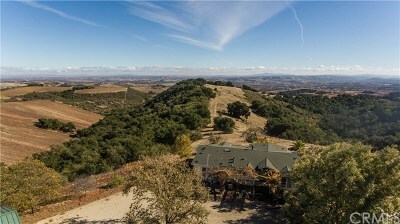 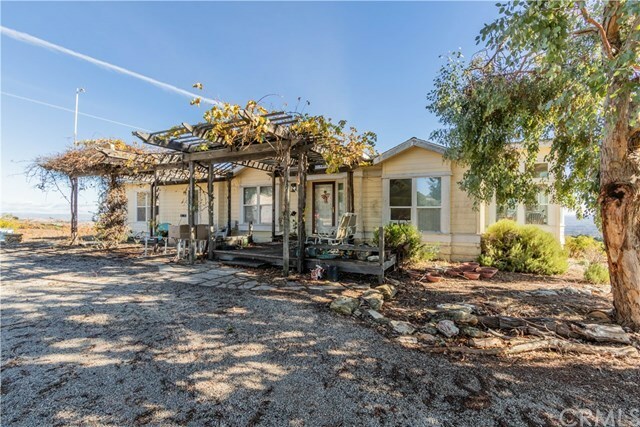 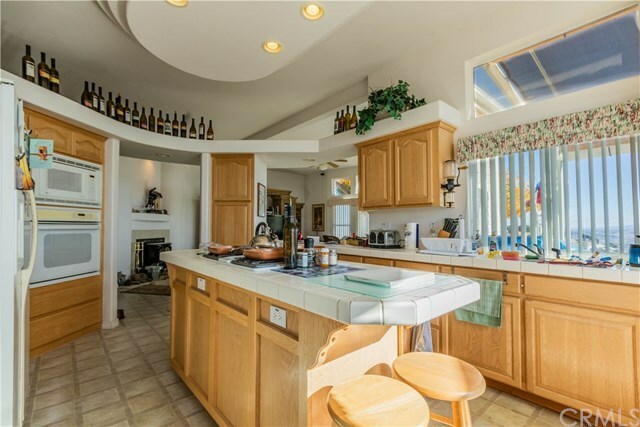 Come and create your paradise on this Paso Robles Wine Country Estate. Directions: From HWY 101 take HWY 46 West then right on Oakdale Rd., right onto Las Tablas Willow Creek Rd., right onto Niderer Rd., right onto Via Munoz and stay right to Lynx Ridge Rd.